Harnessing our experience in the industry, we take the responsibility to deliver utmost quality to the customers. 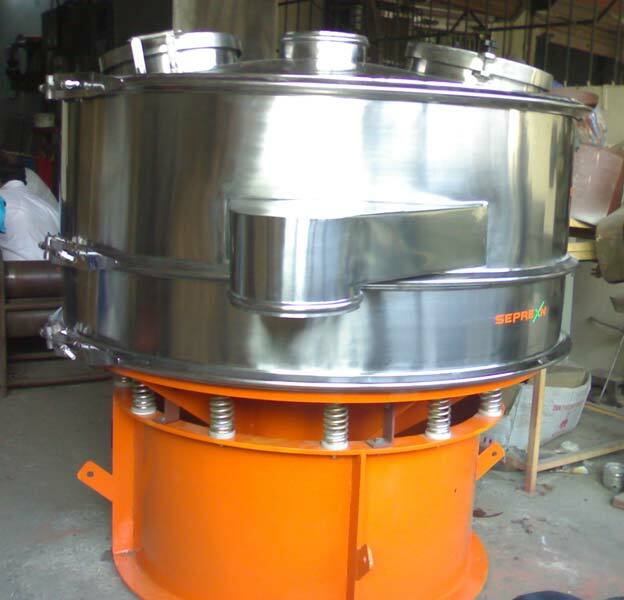 As a Manufacturer and Supplier, we offer a range of Vibro Sifter. This range includes different specifications and customizations. Our team of expert professionals keeps quality on the top of our priority list. Lay your hands on it for economical rates. We provide an option to deliver for our customers. 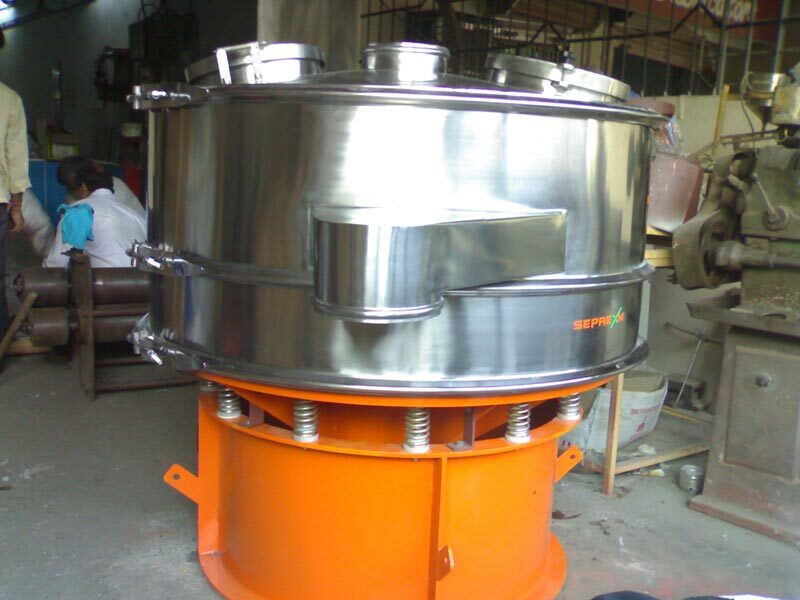 Vibro Sifter – Nishi Techno Sys Vibro Sifter are circular gyratory screens used to separate solids from solids and liquid from solid. 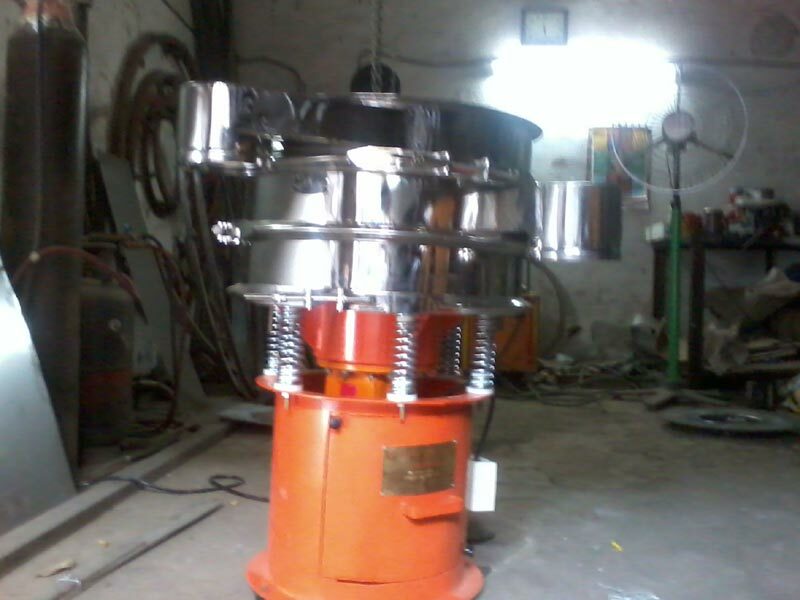 Vibro Sifter consists of Specially Designed Motor mounted vertically at the center of the base plate of the Screen. The Screen is in between Top Spacing Frame and Base Tray ( Dome ). For efficient performance The material is fed on to the centre of top screen. The undersize material passes rapidly through the screen during its travel to the periphery. 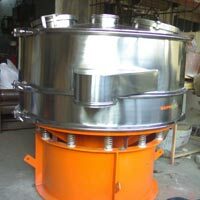 The over size material get continuously discharged through a tangential outlet. 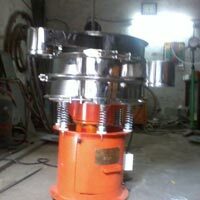 This is achieved by specially designed Vibratory Motor along with eccentric Top and Bottom Weights.